The black edge on carpet next to the wall tends to be due to two different effects. The first is the inability of carpet vacuum cleaners to get close to the wall or to effectively knock the dust free from the carpet fibers at that location. A wand attachment can help remove those particles and the discoloration. The second cause is due to the wall "breathing". As air pressure changes in the room due to changes in temperature or atmospheric air pressure, the air in the wall cavities has to equilibrate. The base of the wall is not sealed so that air can enter or escape as need to equilize the pressure in the wall with that in the room. 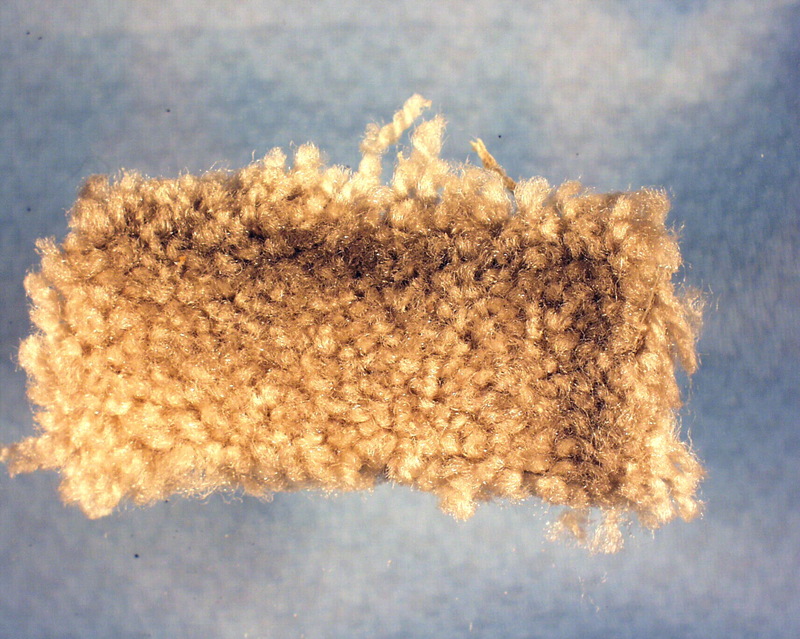 Small particles, such as soot, are filtered out of the air and stick to the carpet fiber. This also happens with wall outlets and switch plates.